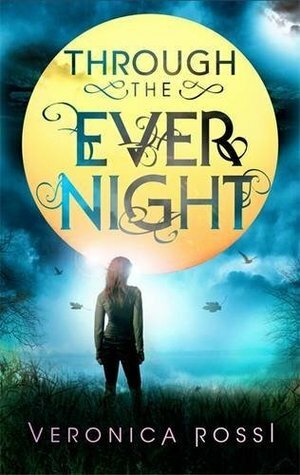 The second book in the Under The Never Sky series, Through The Ever Night, picks up where we last seen Aria and Perry. Reunited, they now face the reality of both their worlds being destroyed. The Aether storms are now too close for comfort and pose a threat against the realms and tribal villages. Perry, now blood lord of the tides needs to show he can lead his people through disaster, famine and as able as Vale was. Aria is being blackmailed by Consul Hess who is insisting she find the elusive 'Still Blue' in exchange for Talon, Perry's nephew. The Realms are no match for the brutal storms and the Still Blue is now the only chance that dwellers and savages alike, have to survive. Mesmerizing series and brilliantly written.